Our newly updated rooms are designed to meet your needs and help you relax. 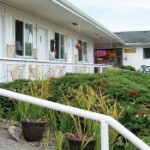 Enjoy the simplicity of the Sea Echo Motel which makes us the most affordable option in Lincoln City. Our Lincoln City hotel features complimentary coffee to get you up and on your way. We are a half-mile from the ocean and best sights and activities in Lincoln City. Pets are permitted and handicap accessibility is available. We have smoking and non-smoking options available in our 18 rooms. 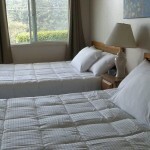 We provide wireless internet, satellite tv, microwaves and refrigerators in every room free of charge. 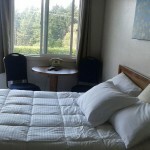 Check availability or look to the right for a more detailed look at what our Lincoln City hotel has to offer.